From our leading suppliers (DrayTek, Netgear, Nimans, Tp-Link and Networks Centre) we install the latest fibre optic and data technology. For more information on Fibre Optic click here to email us. We can help you design the perfect network for your needs whether it may be a new building or if you are moving offices. Our engineers will supply and install to high specification and terminate and test using the latest testing equipment (Fluke DTX1200 or DTX1800 testers) We offer a regular maintenance service to give you peace of mind. So contact us today for a free quotation and let us sort your cabling out for you. 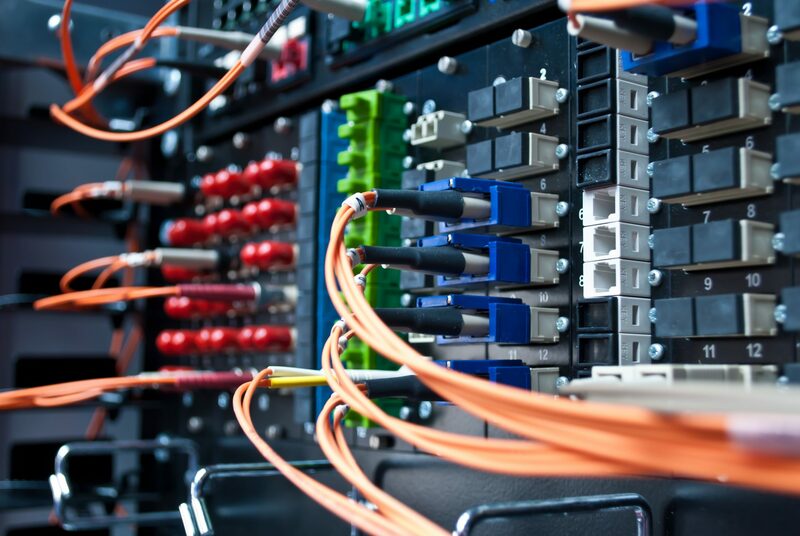 For more information on our Cabling Services click here to email us. We can design and install you with a fully managed and secure WIFI system to suit your home or organisation with the ability to restrict users or give customers free WIFI facilities. Although some people like a hard wired system nowadays a lot of customers prefer the flexibility of WIFI. To date we have successfully installed secure WIFI systems into homes, caravan parks and a large marina. Please read our leaflet on WiFi for holiday parks/marinas. If you would like more information on any of the services we offer please click hereto email us or call us today on 01646 686 681. Counties we cover in Wales. If your fibre optic cable, Cat5 & Cat6 cables in the county is not listed, dont worry, give us a call and we will see if we can help you in any way.